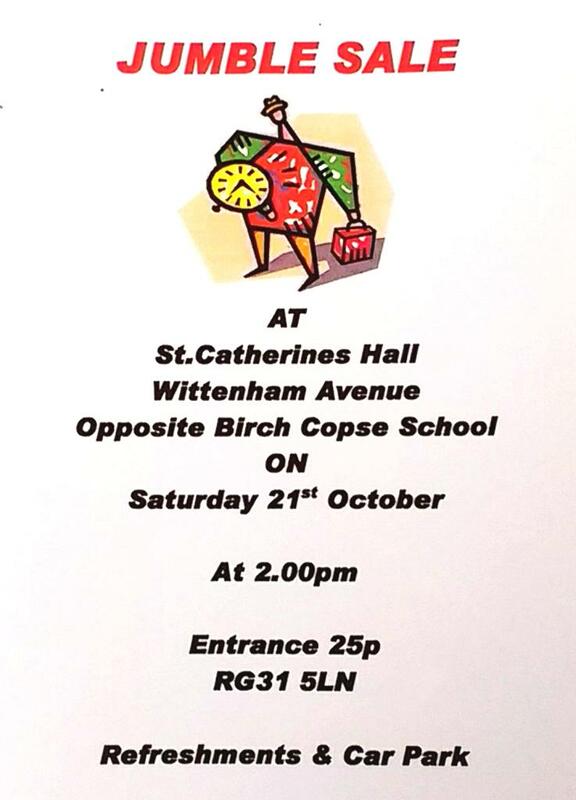 There is a Jumble Sale in St Catherine’s Hall on Saturday 21st October opening at 2:00 pm. 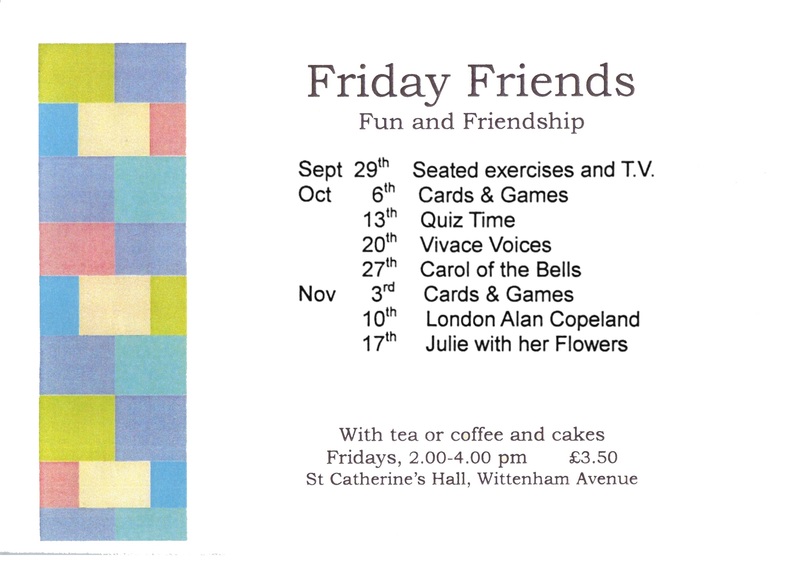 The cafe will be closed on Friday 13th October as St Catherine’s is hosting the 2 day Diocesan Missional Conference. 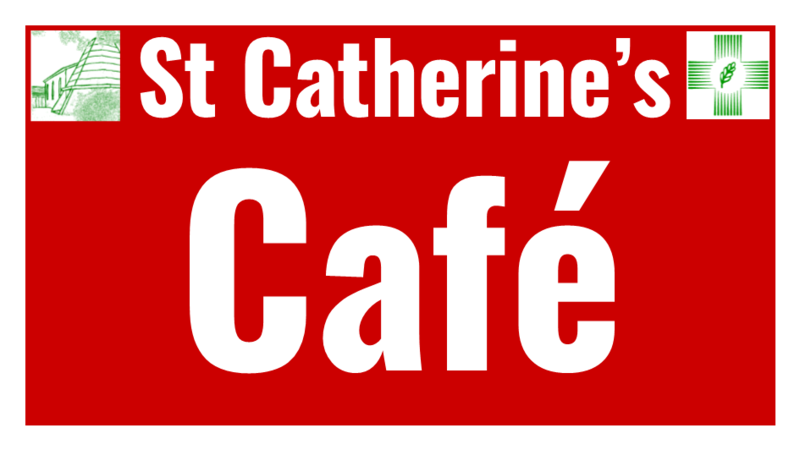 The Café will be open as usual on Thursday 19th October. Autumn is well and truly here, and as the old Harvest hymn put it “All is safely gathered in”. Do we ever think about Harvest ? Is such a concept out of date in today’s busy on demand 24/7 world ? 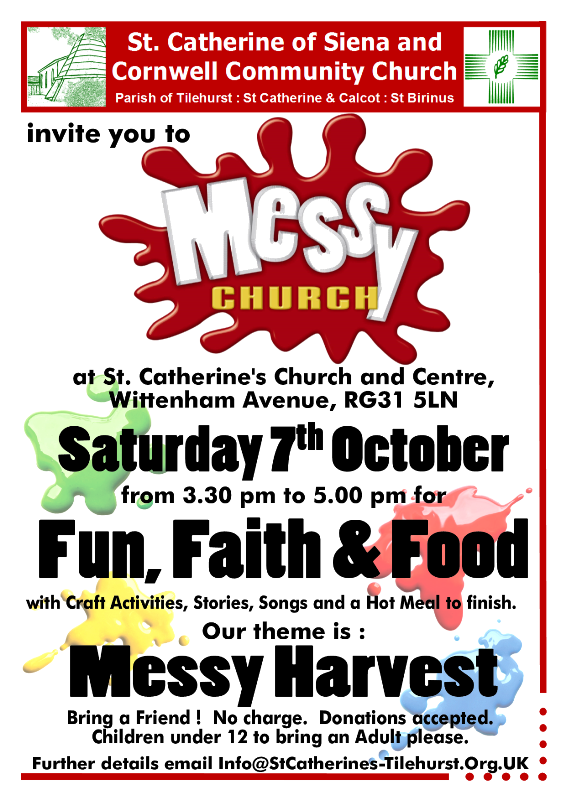 Please join us this Saturday – 7th October – for our Messy Harvest. Through our normal mixture of Fun, Faith and Food we’ll explore Harvest, and try to learn a little more about sharing and being grateful. As usual we start at 3:30 pm. During our celebration we’re collecting food for the Churches In Reading Drop In Centre (C.I.R.D.I.C. ), so donations of tinned and packet food are welcome. We also hope you’ll stay for the meal, where we’ll be sharing warming soup.